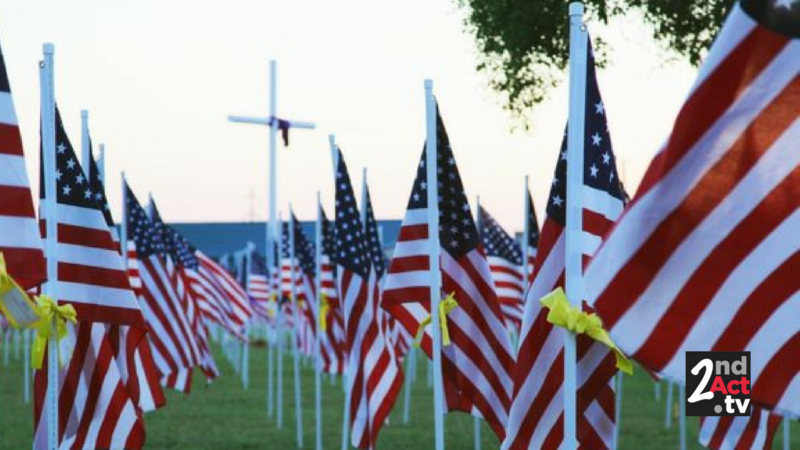 Wanted to share this thoughtful article in Boomer Café by long-time New York television anchorman Rolland Smith who remembers how Memorial Day was celebrated when he was a kid. He writes, “Memorial Day is a holiday. But many of us tend to forget why.” Wishing you a happy Memorial Day and honoring those who paid the ultimate price. We will not forget!